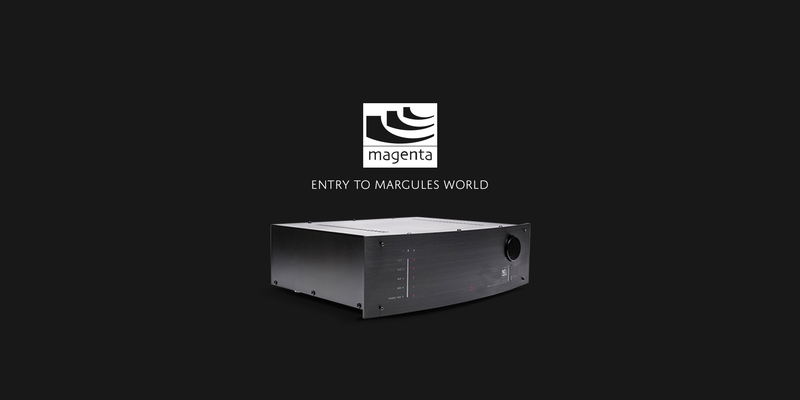 Magenta offers technological products with revolutionary and innovative ideas, optimizing process and materials to put forward the highest performance line of smart audio pieces. 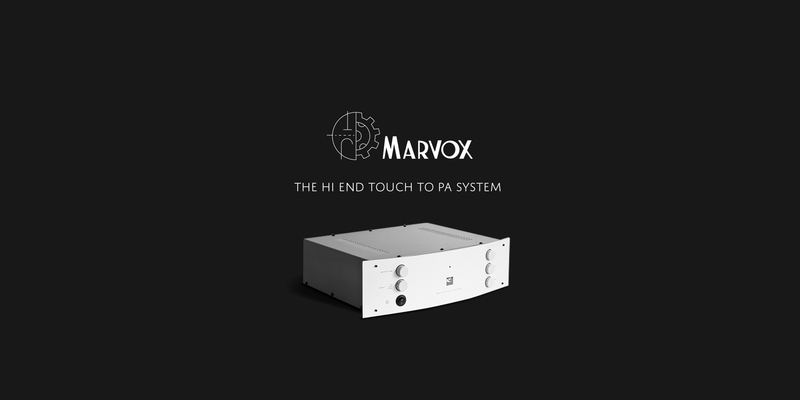 Years of research and developments are present in these instruments capable of connecting us with the true intention of the musicians. 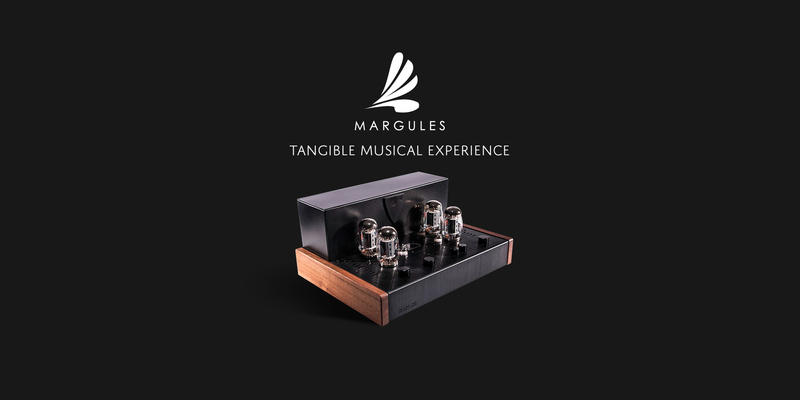 Each piece is proudly hand made, nursing each detail to outperform the highest expectations of any demanding audiophile and music lover.